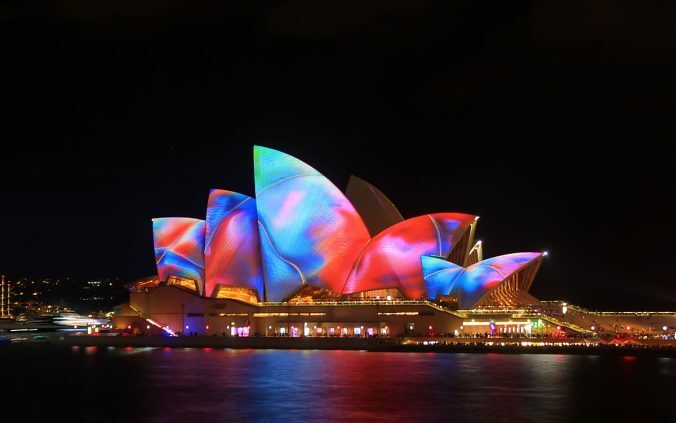 What does Australia look like through foreign eyes? I spent six weeks in the country during my trip around the world. 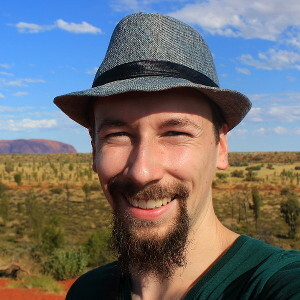 Here are my first impressions of Australia. 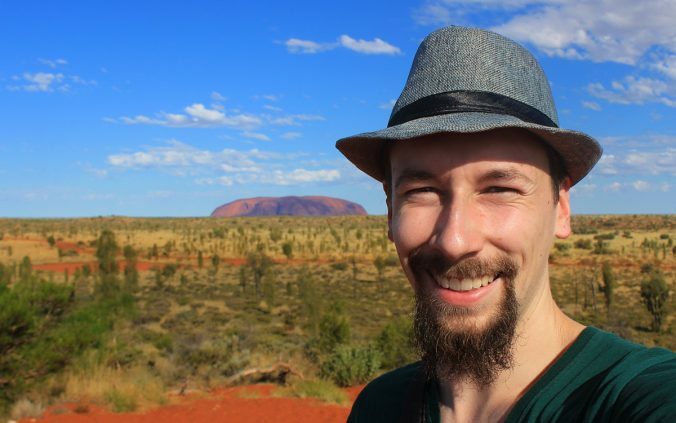 Uluru (Ayers Rock) might be far away from anything, but it’s still worth the long journey. Planning to self-drive from Melbourne to the Great Ocean Road without a tour? 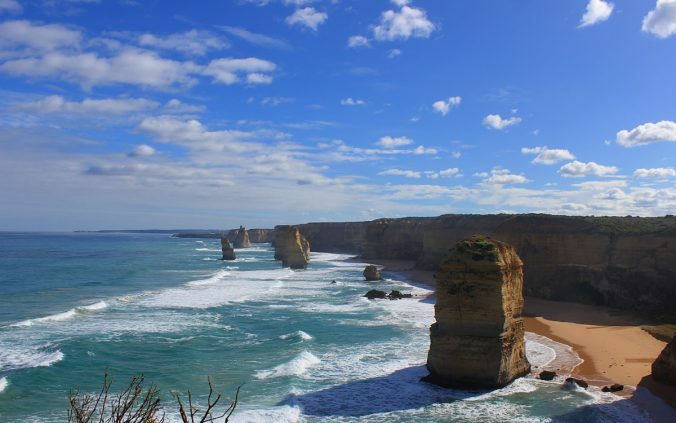 This guide tells you how to make a 1-day Great Ocean Road self-drive from Melbourne to the Twelve Apostles and back. Looking for something more unique to experience near Melbourne, Australia? 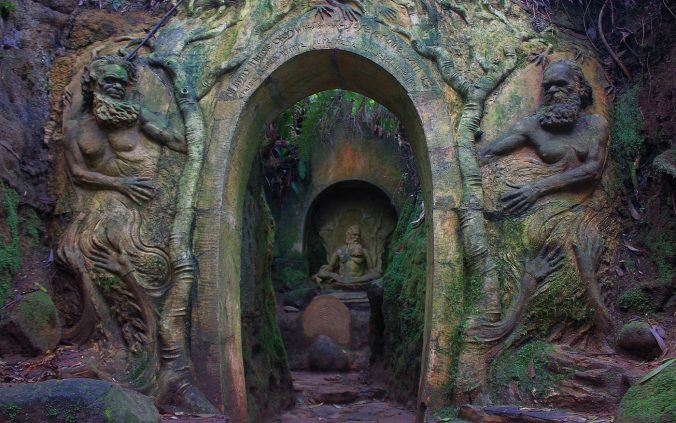 William Ricketts Sanctuary offers captivating art in a beautiful setting.